Pelvic Resilience via Video Chat! Pelvic Resilience: A holistic approach to maternal wellness, pelvic health, and persistent pain. 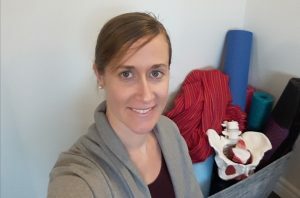 Pelvic Resilience is a private Occupational Therapy practice with a mission of supporting individuals experiencing pelvic floor dysfunction or persistent pain to address symptoms, manage distress, and navigate each unique experience in a way that promotes whole person wellness. Pelvic Resilience also has a special interest in helping families to feel informed, supported and empowered with practical tools in pregnancy, the postpartum period, and while navigating the evolving demands of parenthood! Illness, disability, pain or significant life transitions can disrupt your ability to engage in the life roles and activities that are important to you. Occupational Therapists are trained to merge your lived experience with the best available evidence in order to help you find creative ways to navigate these challenges, manage symptoms, maximize function, and find a life balance that works for you. Good Reads from Pelvic Resilience! Why aren’t clinicians taught self-regulation? 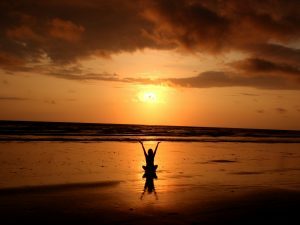 But First – Just Breathe! To move or not to move…Is that the question? Postpartum Rage: We Need to Talk About It!